Takeaway: A total of 374 of 500 S&P 500 companies have reported Q1 results with aggregate sales and earnings growth down -2.7% and -8.8% respectively. 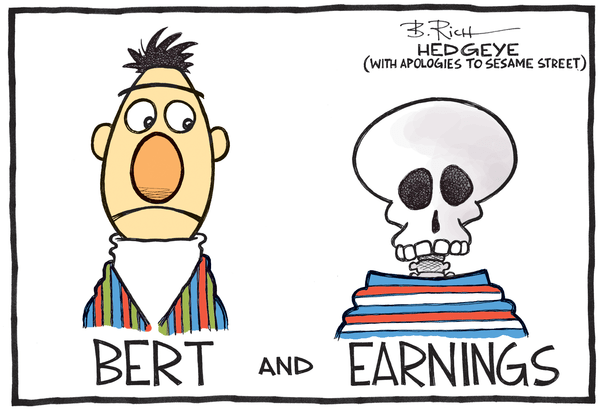 It's been an ugly earnings season. Here's what it looks like right now.